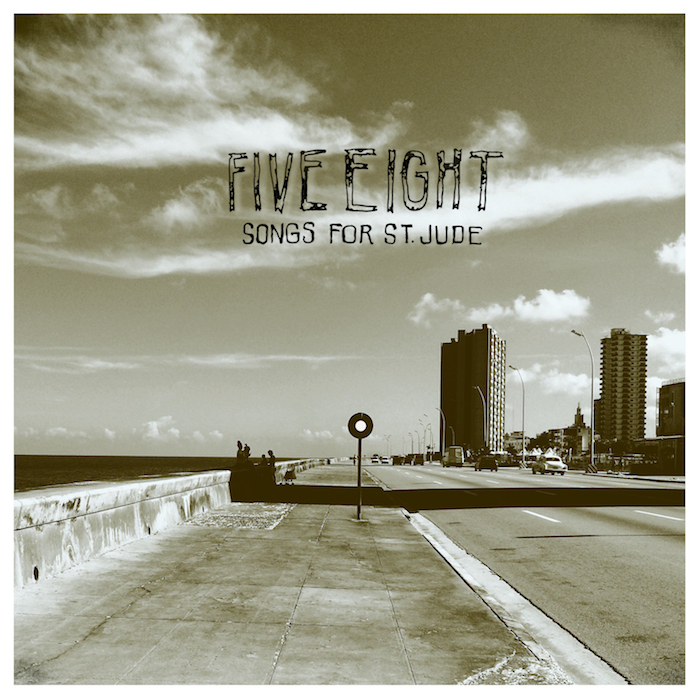 'Athens, Georgia legends Five Eight are readying to drop their eighth studio album, Songs for St. Jude (Chicken Ranch Records). Produced by Mike Albanese, the 17-song double album illustrates just how relevant the band remains some 25 years after their debut. Don’t believe it? Just listen. Go ahead and YouTube some live Five Eight vids from the early- to mid-90s to realize that the band – especially leader Mike Mantione – has lost nothing from its energy stores. If anything, the band is more of a force today.